Draper 51687 4x150mm Parallel Pin Punch. Special Air Hardened Chrome Vanadium Steel For Long Life. 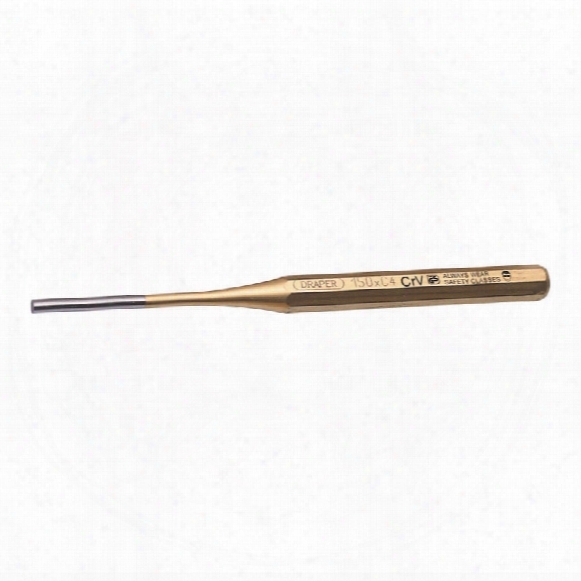 The Tips Are Accurately Ground, With Specially Tempered Heads.diameter: 4.0mm.length: 150mm. 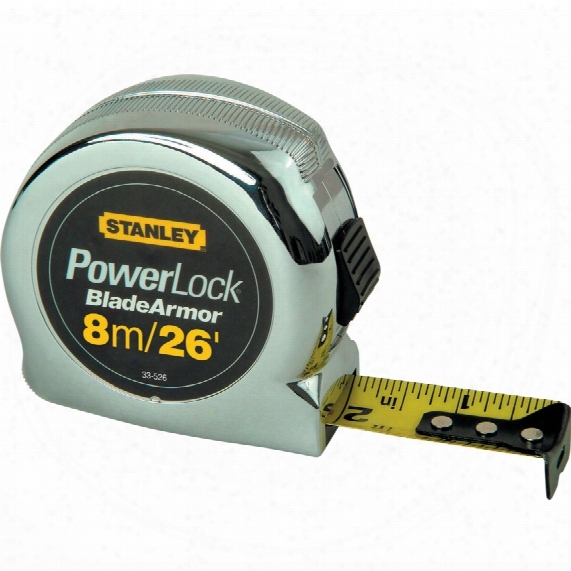 Stanley 0-33-526 8m/26ft Powerloc K Tape. Plastic Case Durable Chrome Plated Plastic Case With Thumb Operated Lock. 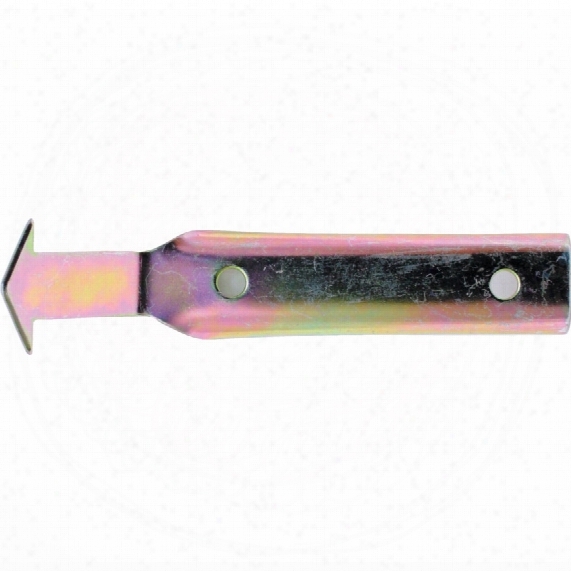 Mylar Coated Blade With Three Rivet Hook, Mounted On Metal Plate. Automatic Blade Return. *blade Width 25mm. 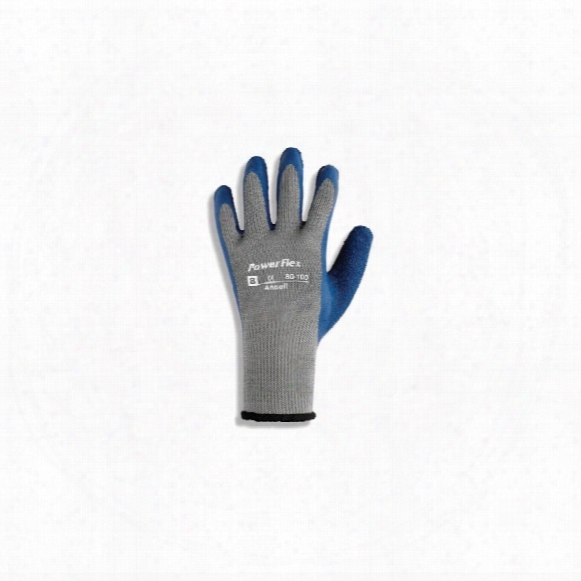 Tuffsafe L/w Nitrile P/coat K/w Glove Sz.9. Kennedy Windscreen Moulding Release Tool. Removes Trim Moulding Around Cemented Windscreen And Rear Windows Quickly And Easily. 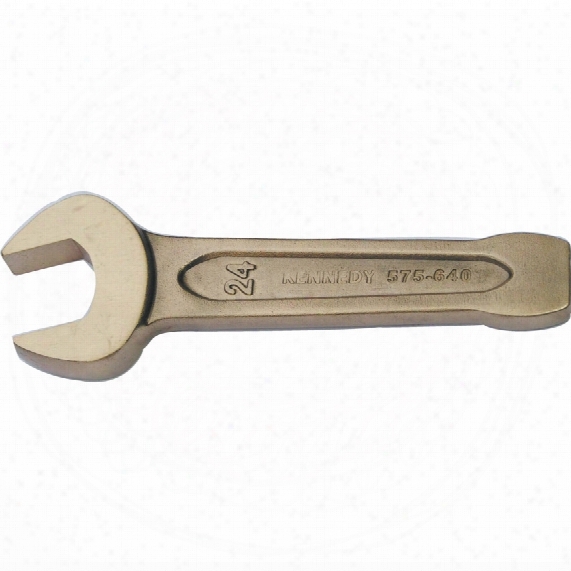 Kennedy-pro 55mm Spark Resistant O/en D Slogging Wrench Al-br. Open End Slogging Wrenchwith Flat Striking Faces To Allow Hammer Blows To Be Used To Loosen Or Tighten Stubborn Fasteners.spark-resistant Tools Are Used To Eliminate The Chances Of Accidental Fires Or Explosions In Potentially Combustible Or Explosive Environments. They Resist The Sparks That A Standard Tool Could Potentially Create When Striking Hard Surfaces. The Use Of Spark Resistant Tools Is Essential In Many Industrial Applications Such As Petroleum And Chemical Manufacturing, Spray Booth Operations, The Marine Industry, The Mining Industry, The Paper Industries, Or Any Location Where Flammable Vapours Or Combustible Residues Are Present. Aluminium-bronze Spark Resistant Safety Tools Are Manufactured To 25hrc And Offer A Breaking Strain Of 75 - 85kgf/mm2. Spark-resistant Tools Must Be Maintained With Special Care. Frequent Cleaning/re-dressing To Remove Ferrous Particles Or Contaminants, Which May Impair The Spark-resistant Properties, Is Essential. 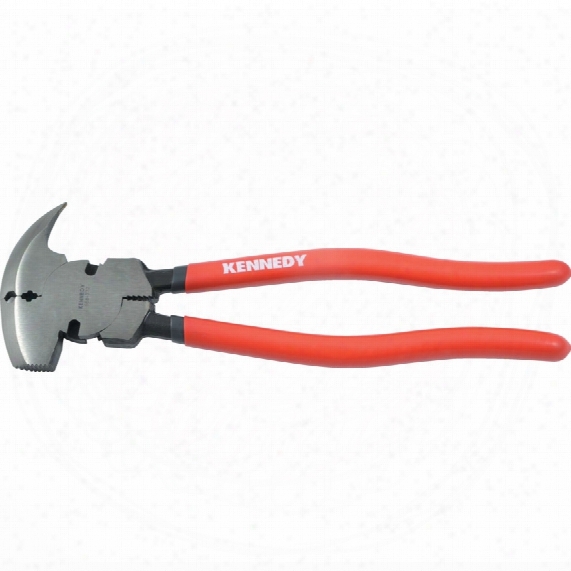 Kennedy 270mm/10.1/2" Multi-purpose Fencing Tool. Chrome Vanadium Steel, With Heavy-duty Handle With Slip Guard. Double Polished Head And Joint. Induction Hardened Cutting Edges. Also With Serrated Gripping And Crimping Jaws Behind The Head. 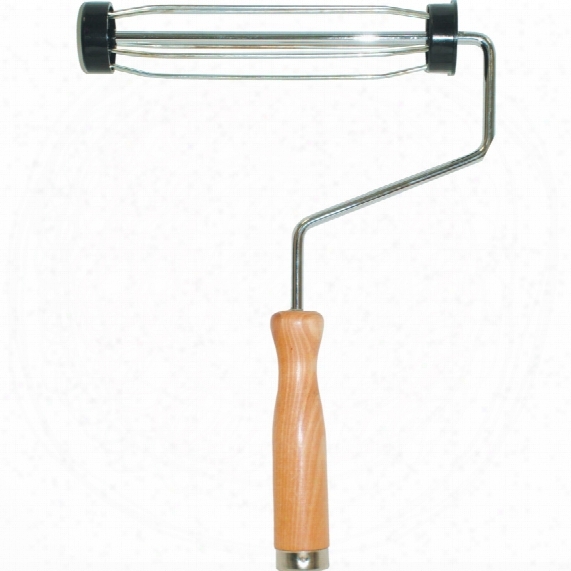 Kennedy 230mm/9" Bird Cage Paint Roller Frame Wood Handle. Osg M4x0.7 Hsse-v3 6h Din 371 Va-pot Sp/pt Tap. 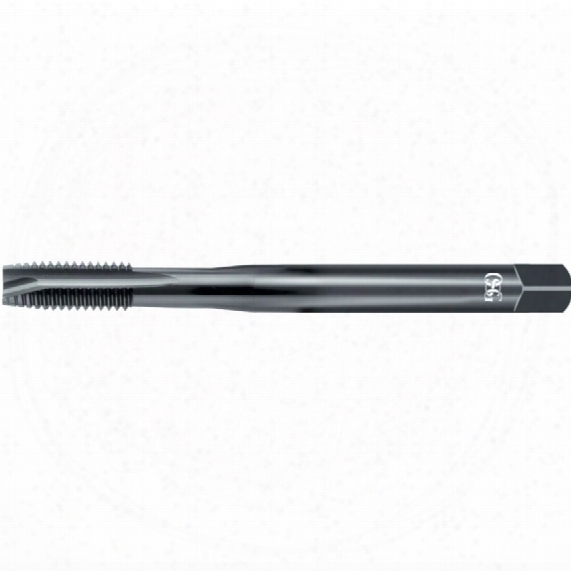 Osg Va-pot Series Spiral Point High Performance Machine Taps Are For Threading Through Holes. 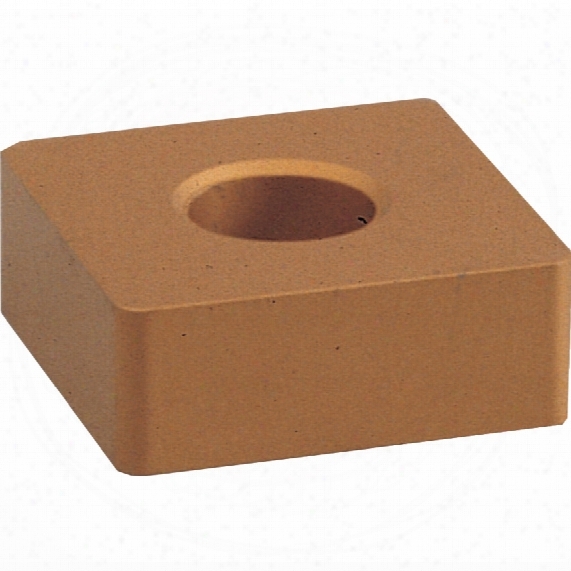 Suitable For Stainless Steels And Most Ferrous Materials.steam Oxide Surface Treatment. 4 Pitch Chamfer Lead.din 371 Reinforced Shank: Sizes Up To M10.din 374 Reduced Shank: Metric Fine Sizes.din 376 Reduced Shank: Sizes M12 And Above.for All Technical And Dimensional Specifications Please Refer To Our Catalogue. Medikit Advanced Motoring Kit In Roll Pouch. 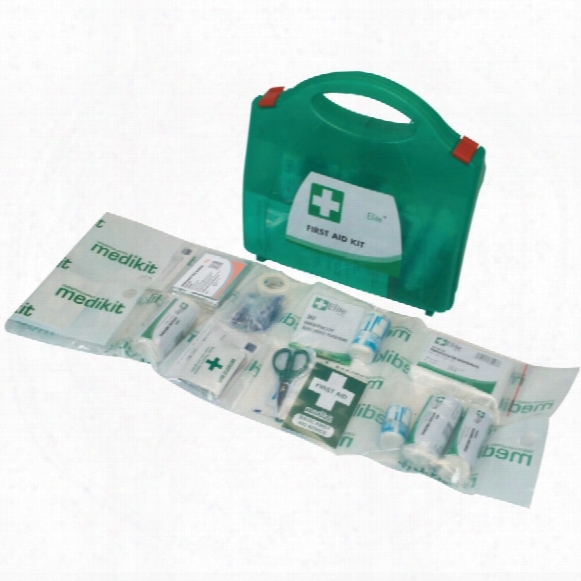 The First Aid Roll Pouch Allows For The First Aid Items To Be Shown By Simply Rolling Out The Clear Polythene Multi Pockets Allowing Easy Access To The Required First Aid Item. After Use Simply Roll Up The Sleeve And Return It To The Plastic Box. 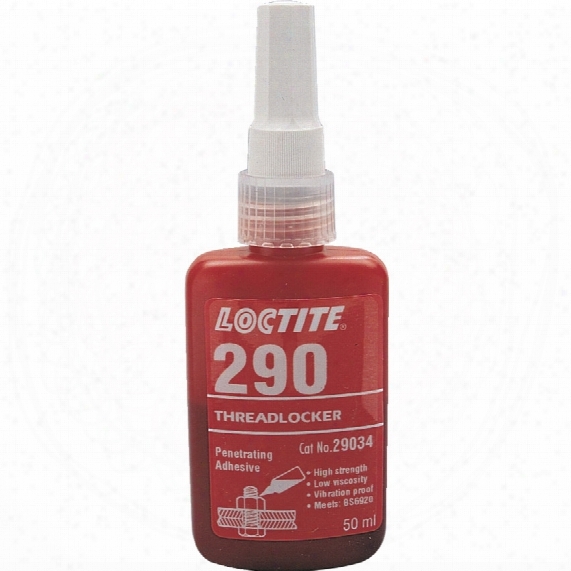 Loctite 290 Penetrating Adhesive 250ml. High Strenght. Low Viscosity. Wicks Into Threads, Can Be Applied After Assembly.designed For The Locking And Sealing Of Threaded Fasteners. Eliminates The Need To Disassemble Prior To Application. Cures When Confined In The Absence Of Air Between Close Fitting Metal Surfaces And Prevents Loosening And Leakage From Shock And Vibration. Fill Porosity In Welds, Castings And Powdered Metal Parts. Matlock Folding Footiron Stairclimbing Truck 200kg Cap..
Tubular Steel With Double Framed Sides For Increased Rigidity. Looped Handles Provide Knuckle Protection And Positive Grip In Various Positions. Fitted With 400mm Long Footiron, Three Star Wheeling With 125mm Diameter Polypropylene Tyred Wheels For Regular Contact With Stairs And Curbs.height X Width: 1070 X 610mm. Capacity: 200kg. Microbore P55 Din 69871/a Dn40 Boring Bar. 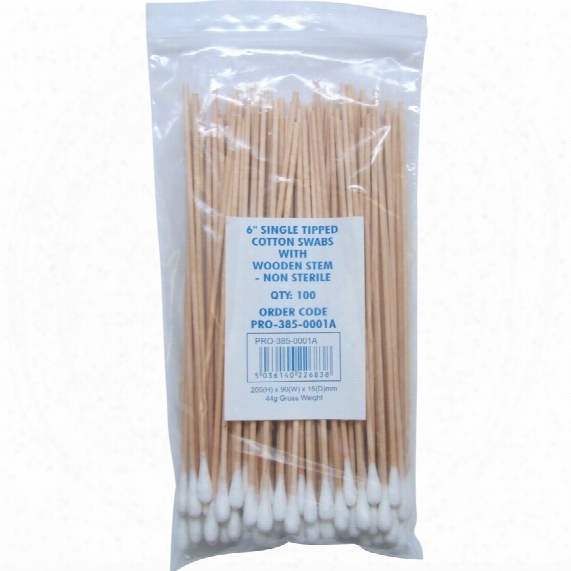 Workshop 6" Single Head Cotton Swabs Wooden N/sterile (100). 150mm Wooden Stem. Single Plain Head. 100% Pure White Cotton. 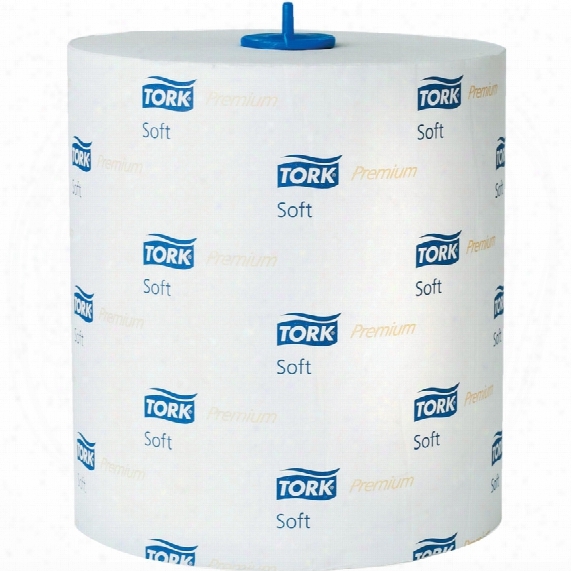 290016 Tork Premium Hand Towel Roll Soft (case). Soft And Strong. Highly Absorbbent. Use With H1 Dispensers. Roll Length: 100m. Roll Width: 21cm. Diameter: 19cm.290057 - White. 2-ply. 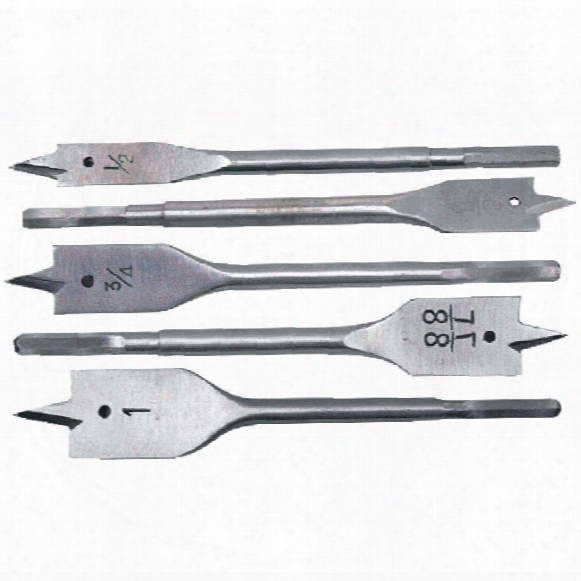 Workshop Set Of 5 Flat Bits 1/2"-1. For Power Tool Use. All With Hexagon Shank. Sizes: 1/2", 5/8", 3/4", 7/8", 1". Ansell 80-100 Powerflex Palm-side Coated Blue/grey Gloves - Size 9. Superb Mechanical Performance With Comfort And A Sure Grip. 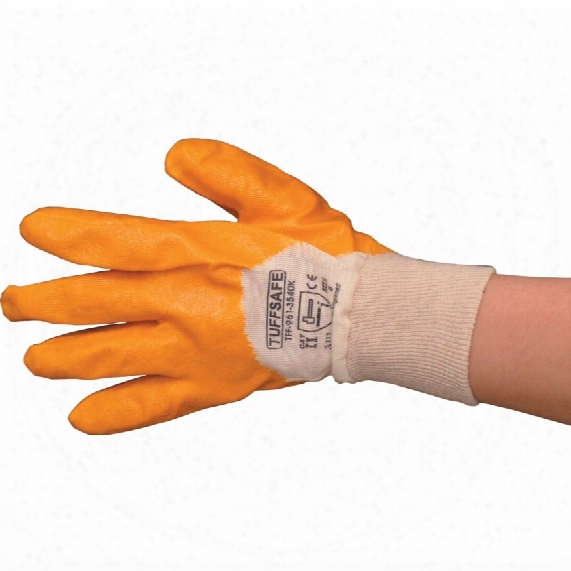 The Ansell Powerflex 80-100 Glove Is Designed For Use In A Wide Range Of Handling And Carrying Applications.crinkle Finish Latex Coating For Excellent Wet And Dry Grip. Ergonomic Dip Line For Reduced Hand Fatigue. Fully Coated Thumb For Additional Protection Around This High Wear Area. Knitted Liner With No Uncomfortable Seams. 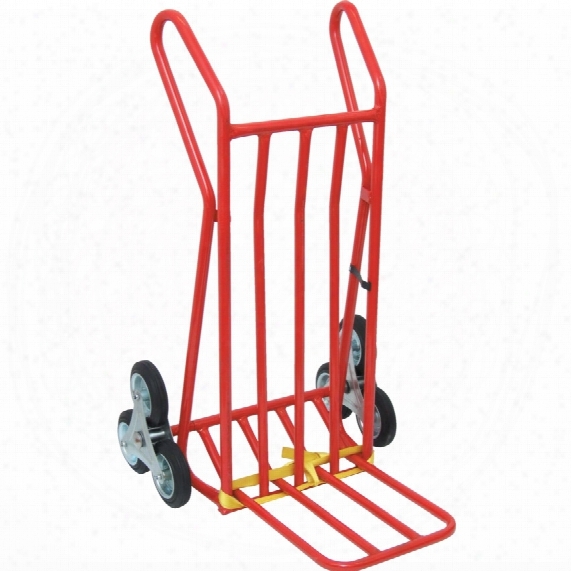 Close Flexible Fit For Maximum Dexterity.applications:refuse Collection.baggage Handling At Airports.general Shipping And Receiving.handling Of Bricks, Tiles And Ceramics.gardening And Outdoor Work.transportation. Yamaloy Snma 120408 Insert Grade Qx505. 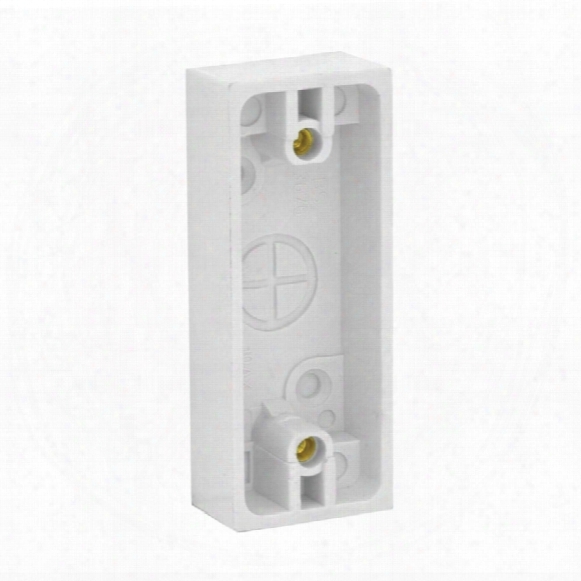 Snma Turning Insertssquare Inserts Insert Grade Qx505(iso K05-k15) Coated. 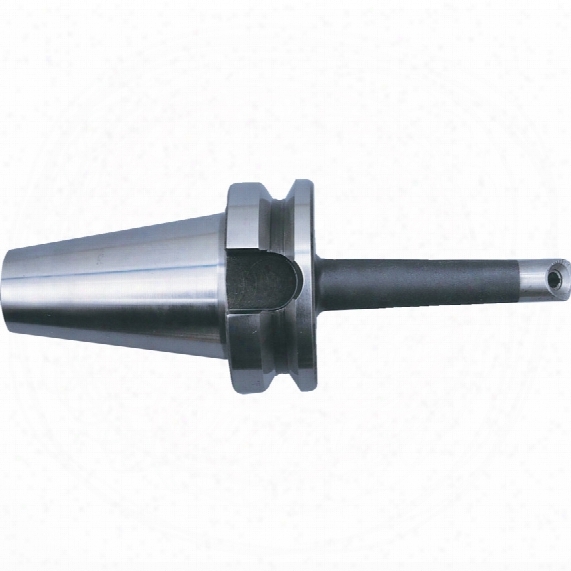 Used For Finishing, Semi Finishing And Medium Roughing Of Cast Irons Including Malleable And Nodular Irons, At High Speed. 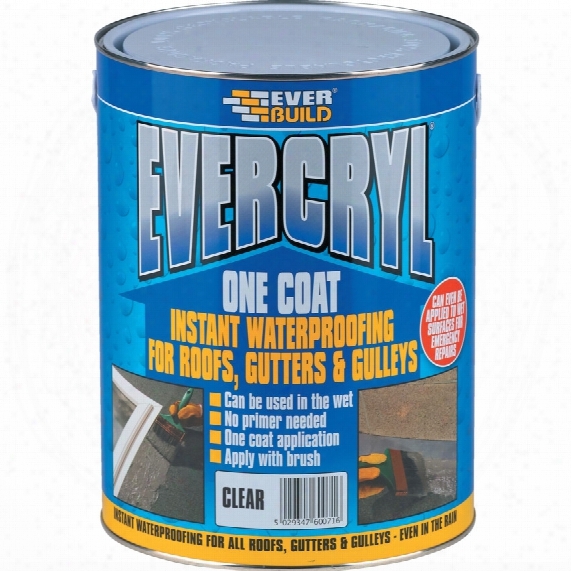 Ever Build Evercryl One Coat Black 2 .5kg. Resin Based, Fibre Re-enforced To Bridge Small Cracks. Effective On All Common Roofing Surfaces. Can Be Applied In Both Wet And Dry Conditions And May Also Be Applide In Frosty Conditions Down To -5��. Instantly Waterproof. Formulated From Lightfast Acrylic Polymers To Withstand Sunlight For Longer Periods Than Traditional Bitumen Coatings.primerless Adhesion To Most Bituminous And Non Porous Surfaces. 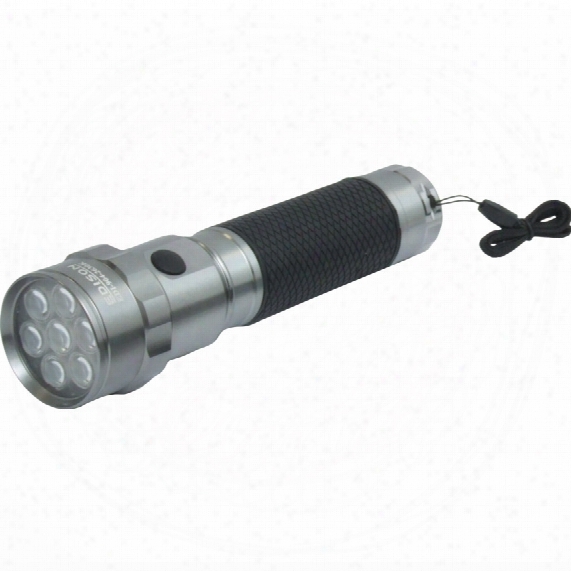 Edison 7 Led Alu Soft Grip Torch Requires (2xd) Batts. Water And Impact Resistant Anodized Aluminium Case With Rubber Grip. Ultra Bright Long Life Leds With Optical Lens To Produce A Clear White Light. Positive Push Button Operation. All Joints Sealed With "o" Rings. Bahco Se-16-21 21" Economy Bows Aw/hacksaw. 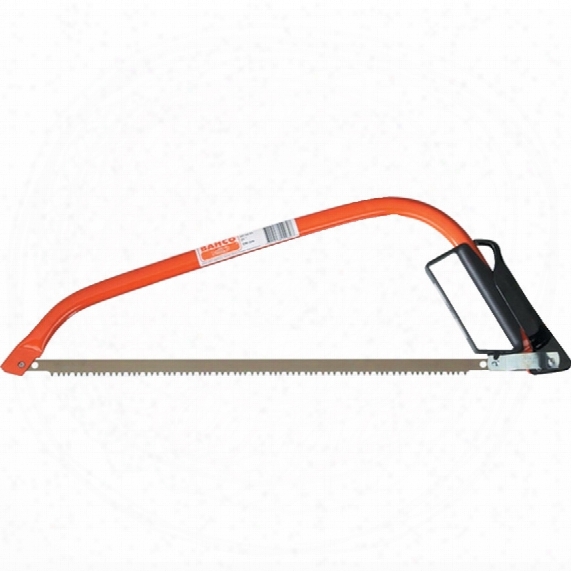 Se-16-21economy Bowsaw. Comes Complete As A Saw With A Peg Toothed Blade. Type 51 (teeth Points Are High-frequency, Heat-induction Hardened For Long-lasting Performance). For Cutting Rdy Wood. Powder Painted Steel Tube For Excellent Rust Protection. Knuckle Protector Offering Comfort And Safety. Pointed Nose For Better Access In Tight Areas. 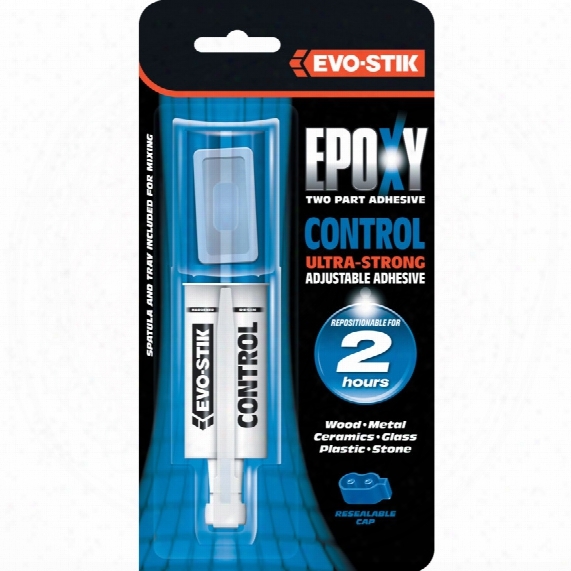 Evo-stik Evostik Control Syringe 2 5ml. Extra Strong, Long Lasting Bond But Repositionable For Up To Two Hours. Ideal For Large Areas And Assembling A Number Of Components On Metal, Wood, Masonry, Ceramics, Glass And Most Hard Plastics. Syringe Enables Equal Amounts Of Resin And Hardener To Be Dispensed And Features A Resealable Cap. Brennenstuhl Ptc63 1/4" Router Cutter. Heavy Duty Plunge And Trim. Used For Drilling And Cutting Operations On Caravans And Mobile Homes. 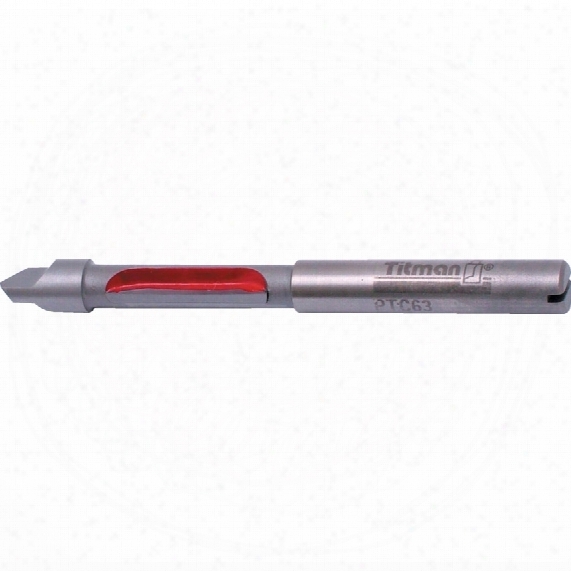 Single Flute For Free Cutting Action On Areas With Heavy Glue Deposits.shank Diameter: 1/4".drilling Diameter: 1/4".trim Cutter Length: 3/4".overall Length: 2,3/4". 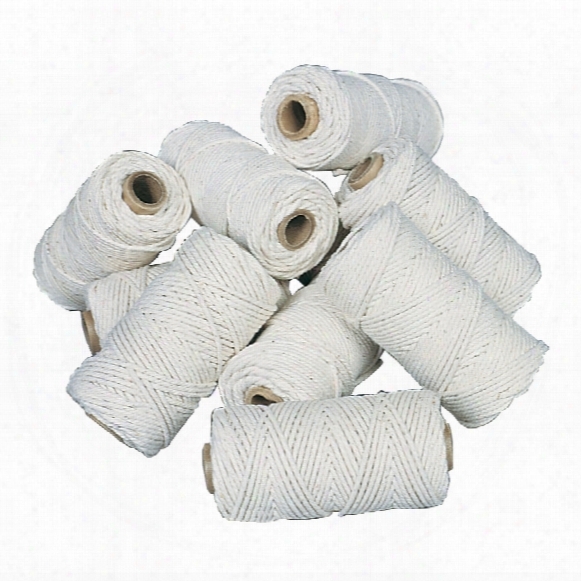 Avon Thin Cotton Twine 500gm. 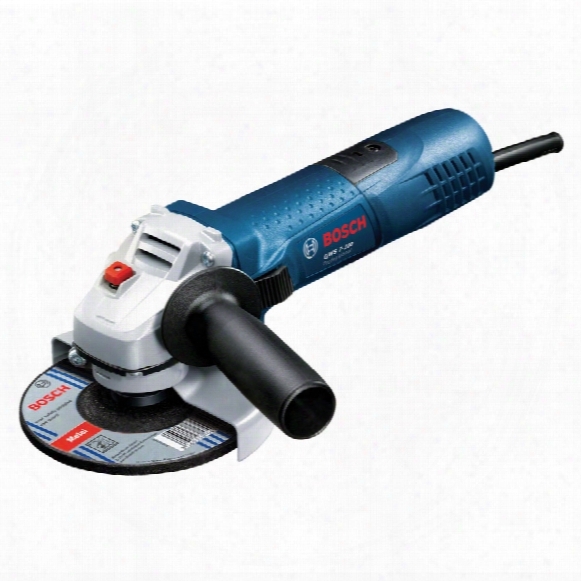 Bosch Gws 7-100 4" 720w Slim Grip Grinder 240v. Smj Ppptassg Architrave Pattress Single 16mm.